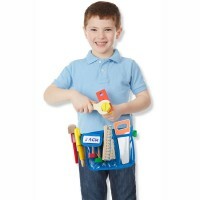 With this neatly packed Fix It Wooden Tool Box 14 pc Play Set from Educational Toys Planet your young builder is ready for action! 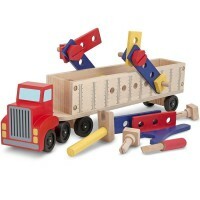 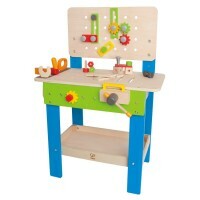 Little carpenters will love to have their own toolbox full of cool building things. 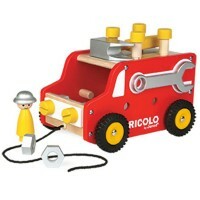 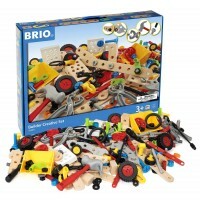 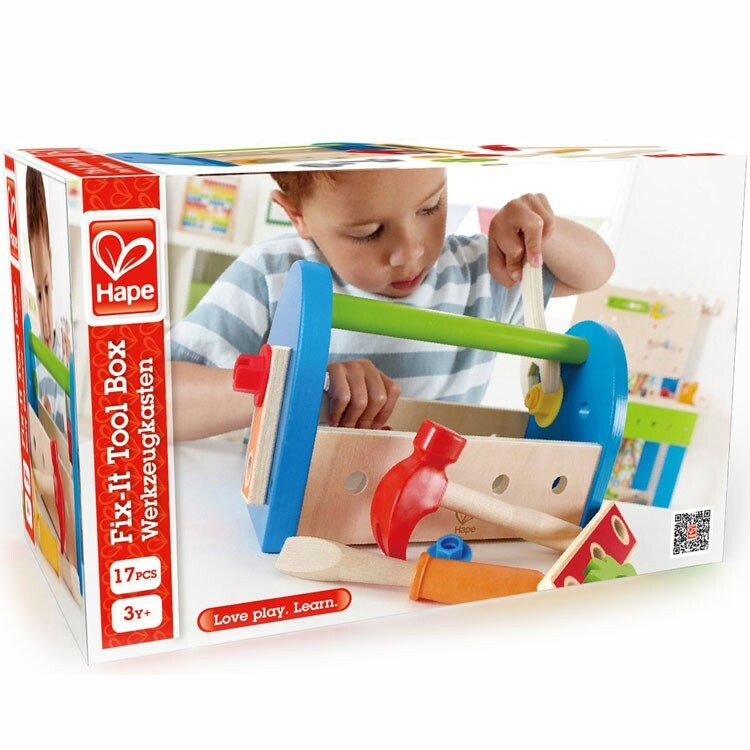 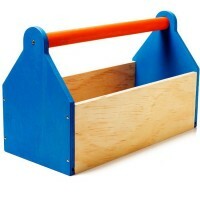 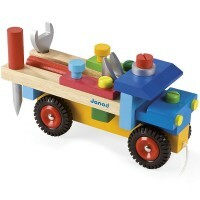 Fix It Wooden Tool Box Play Set comes with 14 pieces to build, play and have fun with toy tools. 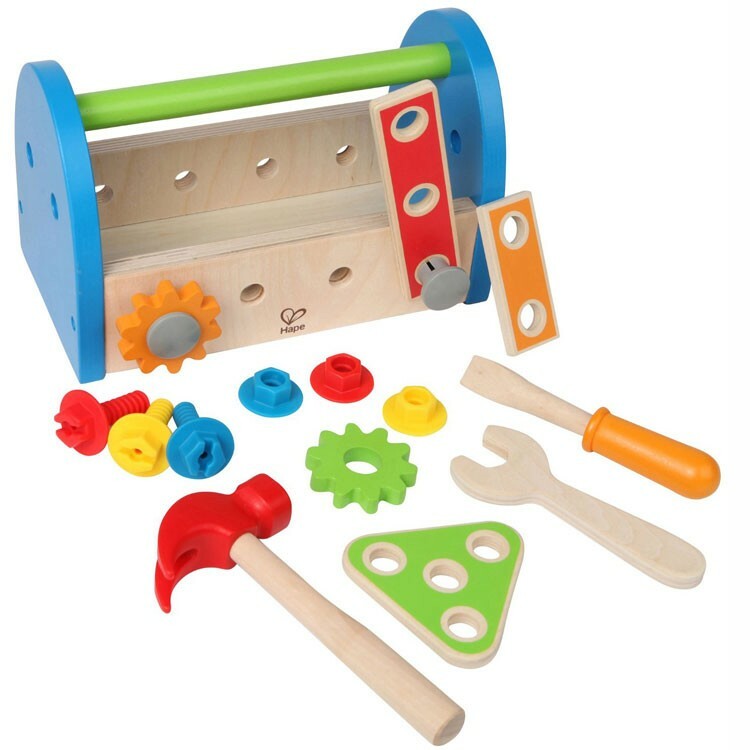 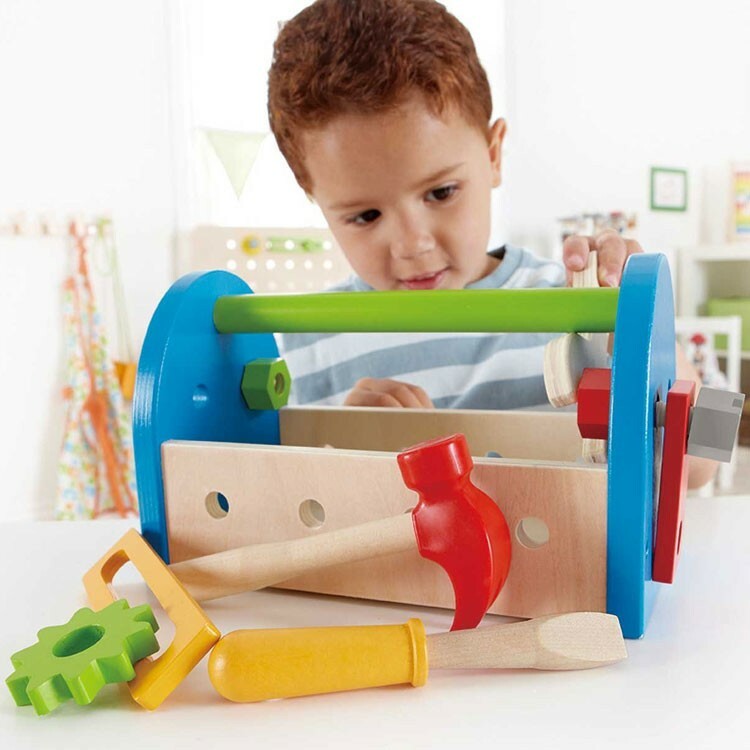 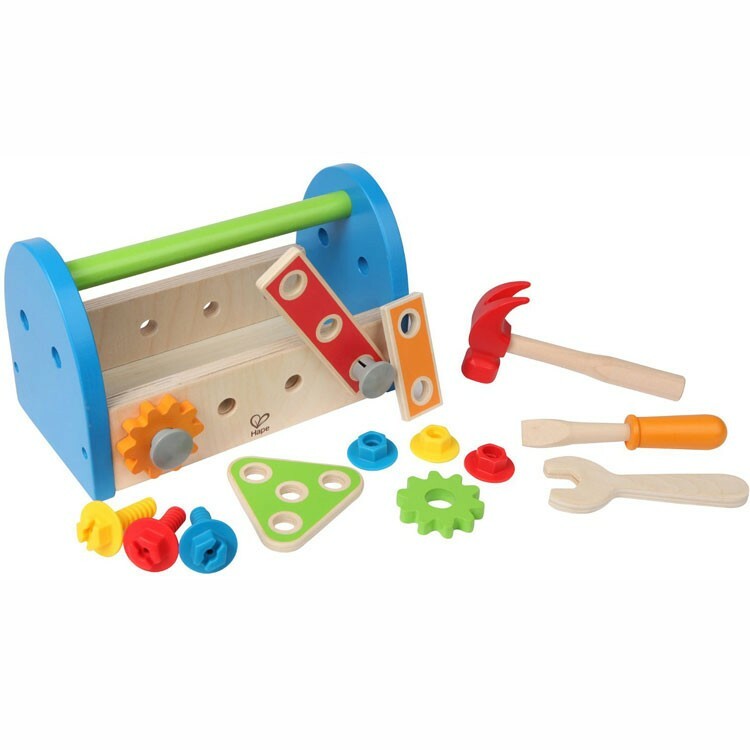 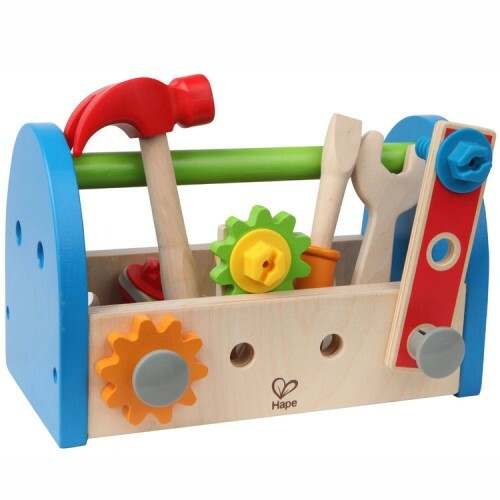 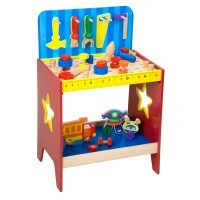 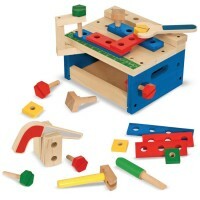 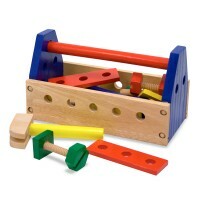 This kids first tool set includes a wooden toolbox, a toy hammer, a wooden wrench, a play screwdriver, wooden building gears and parts, and colorful plastic nuts and bolts to connect the building pieces together or to the tool box. With this neatly packed Fix It Wooden Tool Box Play Set from Educational Toys Planet your young builder is ready for action! 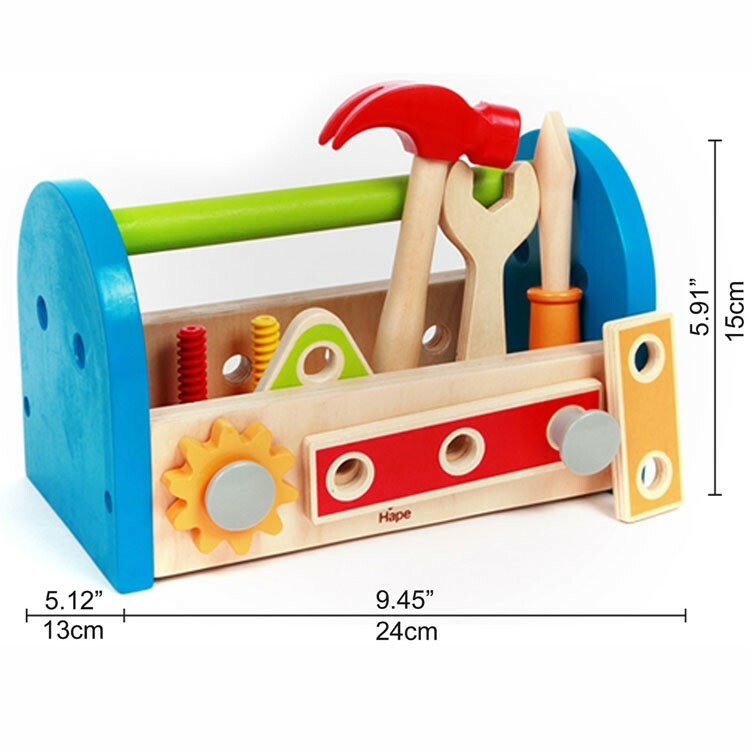 Dimensions of package 5.04" x 9.45" x 5.91"
Write your own review of Fix It Wooden Tool Box Play Set.